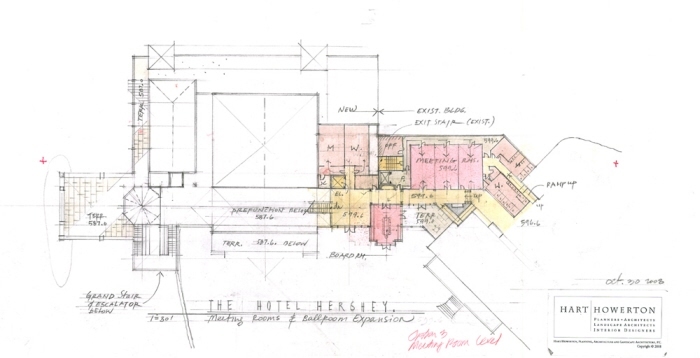 HOTEL HERSHEY EXPANSION 2008 - Ballroom Expansion -Perspective. 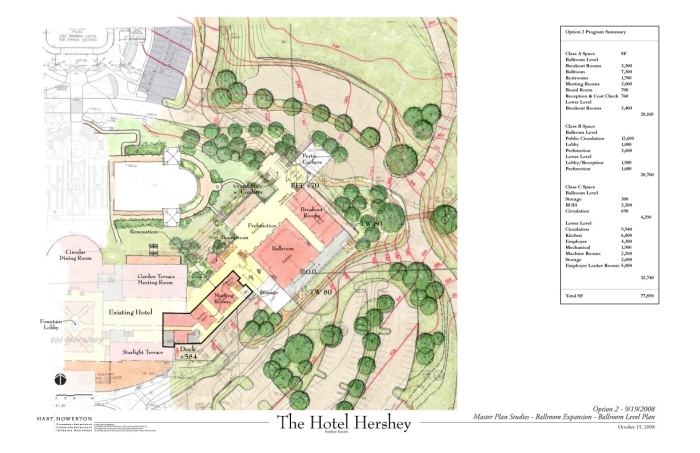 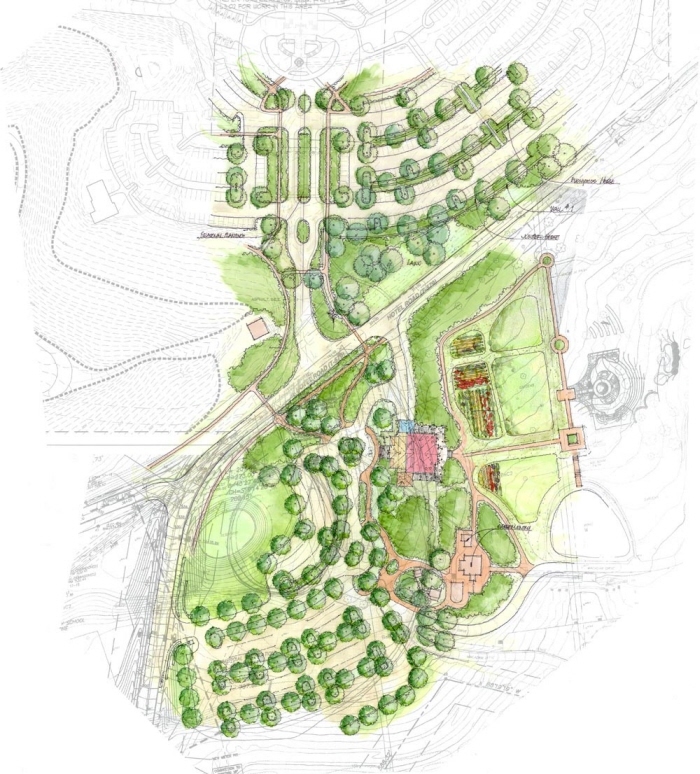 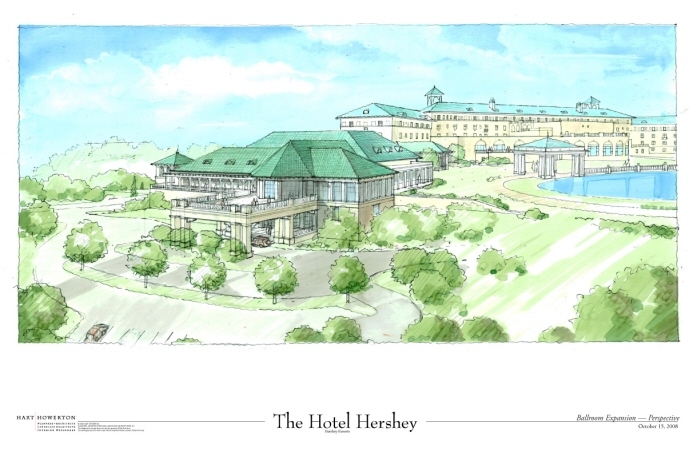 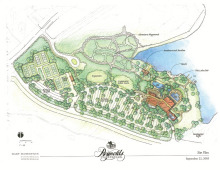 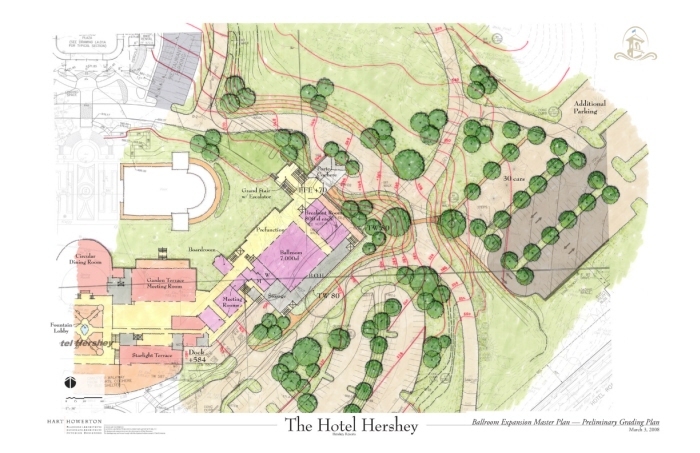 HOTEL HERSHEY EXPANSION - Ballroom Expansion -Perspective. 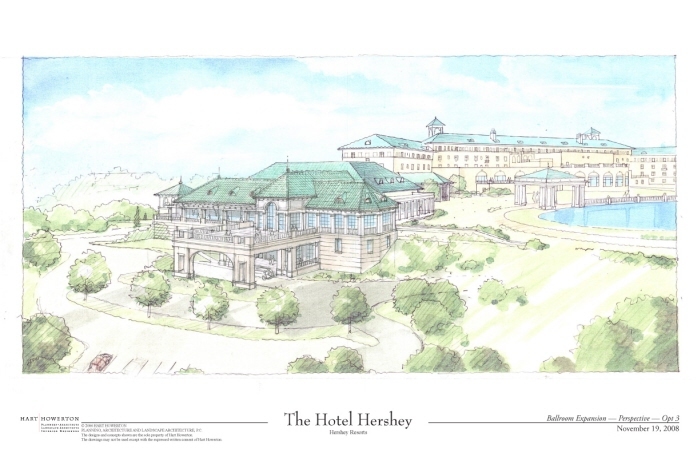 HOTEL HERSHEY EXPANSION - Ballroom Expansion. 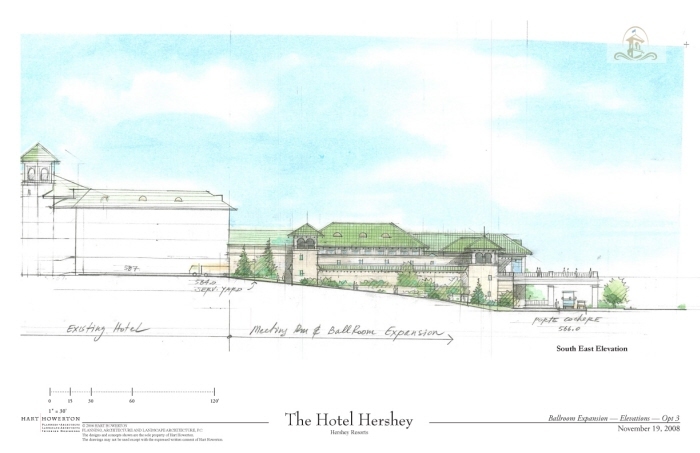 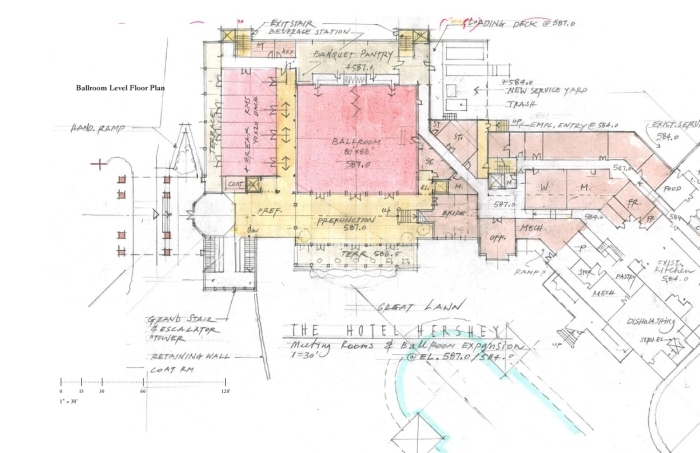 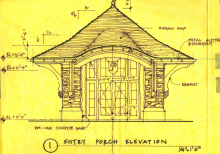 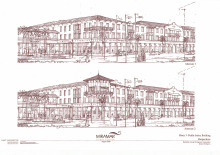 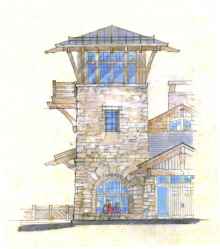 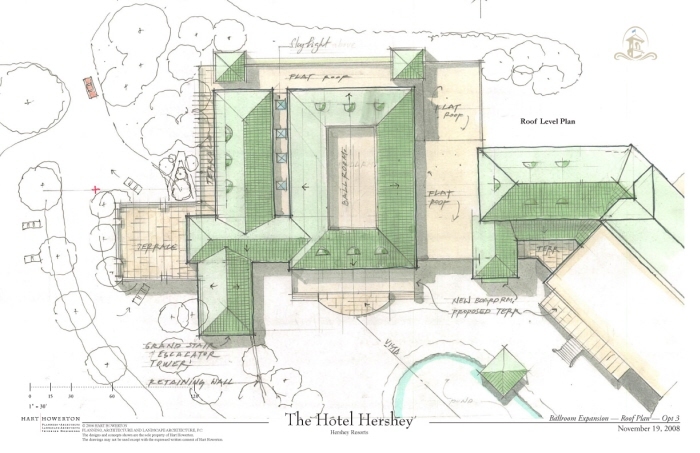 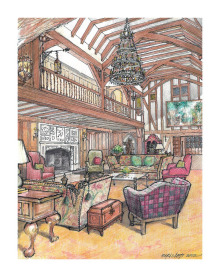 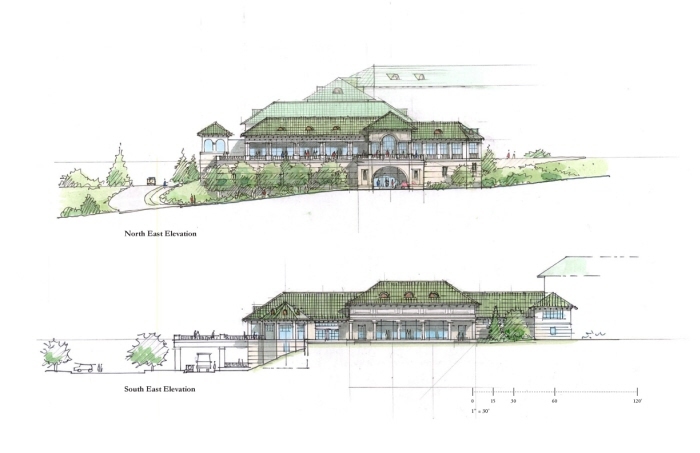 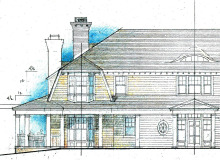 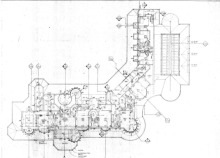 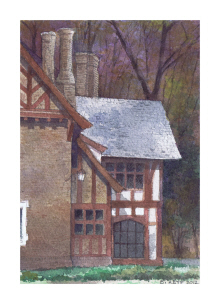 HOTEL HERSHEY EXPANSION - Ballroom Expansion.Elevation Study. 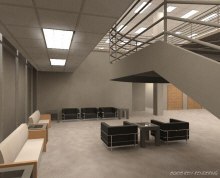 Why don't you use the computer?